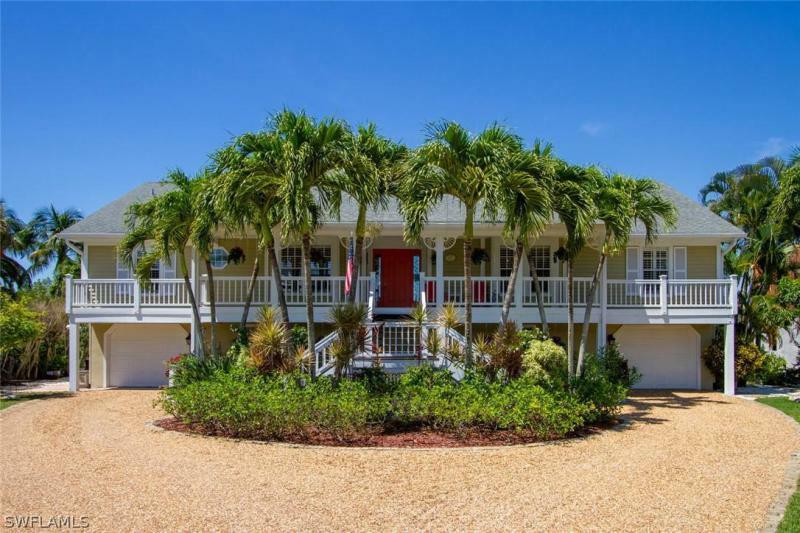 Direct access canal beautifully remodeled, updated and upgraded boaters dream home! Tackle room, new u shaped dock with 10,000 lb. Lift and 320 sq. Ft. Avail. For you to add 2nd lift. (extra motor included!) water, electric, underwater lights and fish cleaning station. 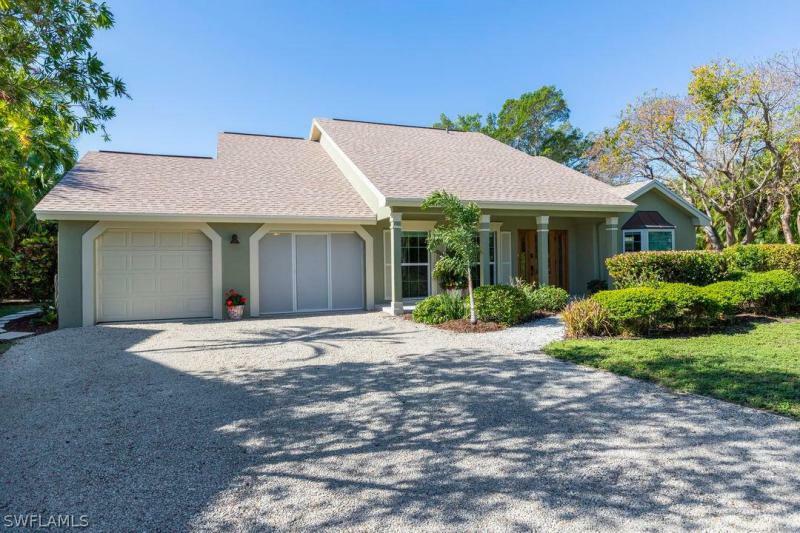 Enter the home and take in those water views, new kitchen, quartz counter tops, tiled back splash, stainless appliances, high ceilings with open concept living room and wood burning fireplace. 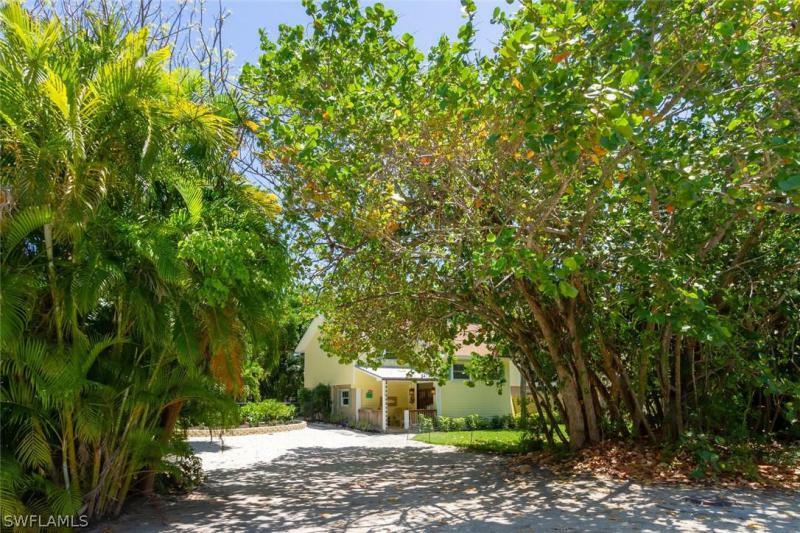 Private master bedroom upstairs with high ceilings, large windows with water views and walk-in closet. Guest bedroom has sliders that open to balcony and water view. 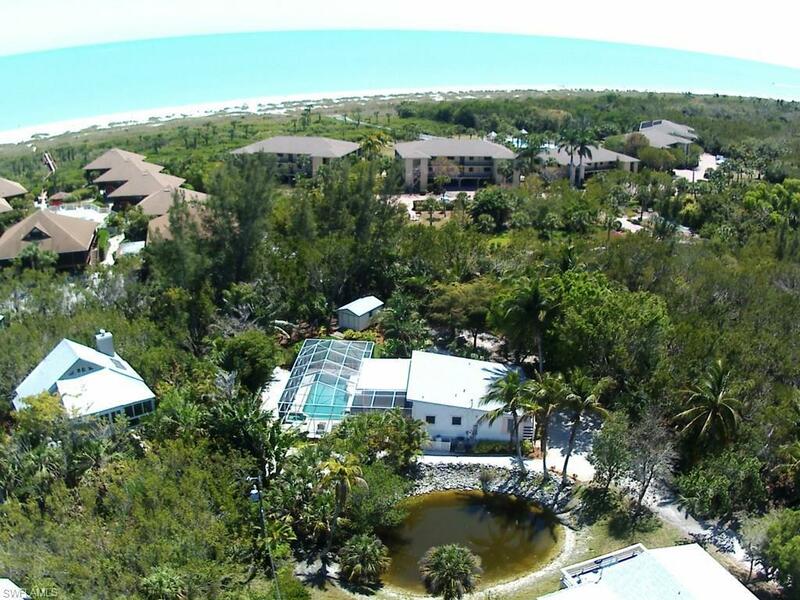 Large screened lanai overlooking canal and small man-made sandy beach below complete with beach chairs! New trex stairs/decking lead to lower level bbq area with undercover granite high top entertaining cove. Impact glass in 2018 and 2007, pilings banded in 2015. See attached for much more info. , proposed stairway mod. And survey. Seller will sell turnkey separately. 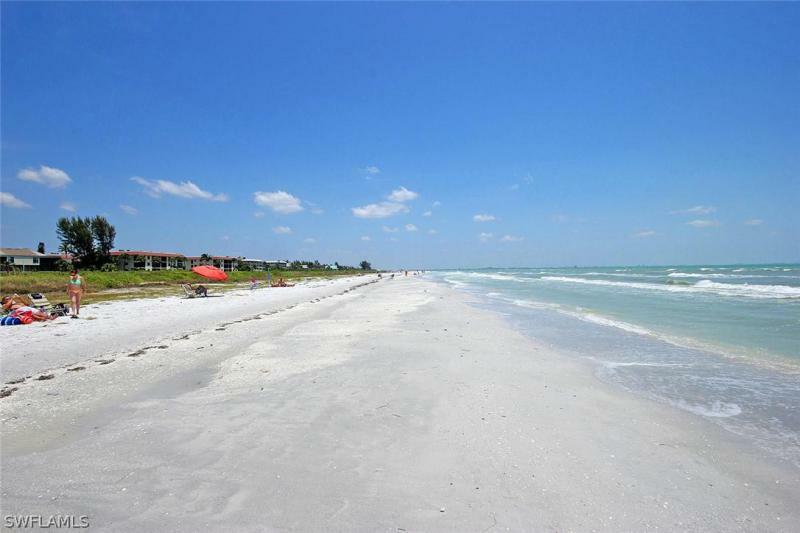 Sanibel island entry investment condo unit with deeded beach access! This unit has it all! Updates include a stack washer/dryer, open concept kitchen design with stainless steel appliances, beautiful cabinetry, granite countertops, and breakfast bar! Two remodeled full bathswith tub/shower combo! Tile flooring throughout! Impact glass windows and sliding door! Corner unit with updated lanai! Furnished/turnkey! Spacious closets! Exterior storage closet! 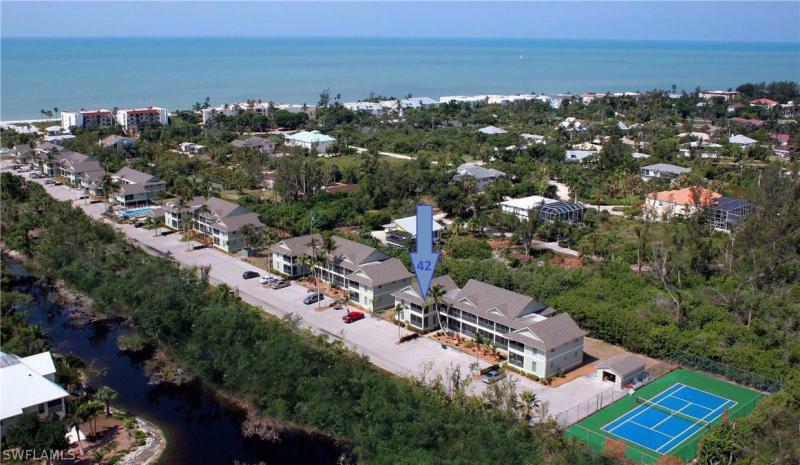 Everything is done for you and ready to enjoy!seashells of sanibel amenities include: deeded beach access! Beautiful community pool with sun-deck! Tennis court, shuffleboard, bicycle rentals, bbq grills, deck tables & umbrellas, on-site management and rental office, community laundry, lobby/information room! Well maintained and landscaped complex along highly desired west gulf drive!owner pets allowed, no size restriction, no guest pets. 3-day minimum rentals. This unit is new in the rental program and starting to build new and repeat guest bookings. All buildings in complex have had concrete restoration work completed. Buyer will assume balance of (5) remaining payments of $2,241 each, payable through 2021.